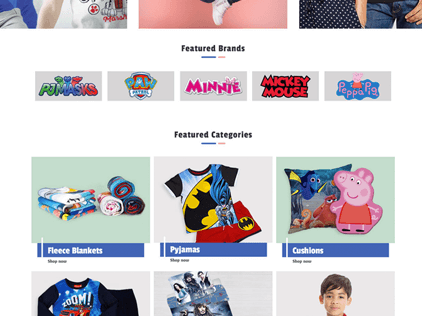 Frooition are an established e-commerce web site development company, based in Birmingham UK. 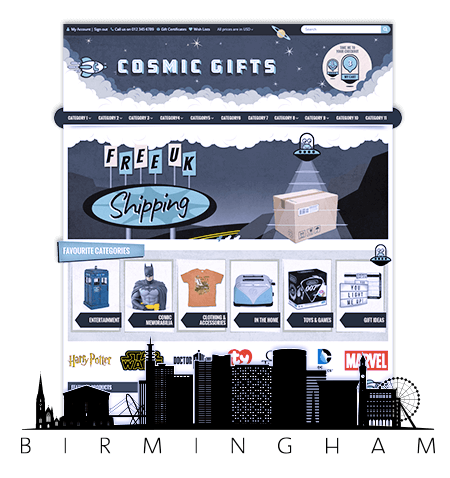 We specialize in local ecommerce websites and webshops for businesses across Birmingham and the UK. Our headquarters are in Stourbridge, West Midlands just 10 miles from Birmingham. We also have a satellite office in the heart of Birmingham next to the Town Hall. We are a digital design agency that work with clients across the UK and USA. We love meeting face to face with clients at our Birmingham offices to enjoy a coffee, discuss requirements and plan out how we can grow their online web store sales. 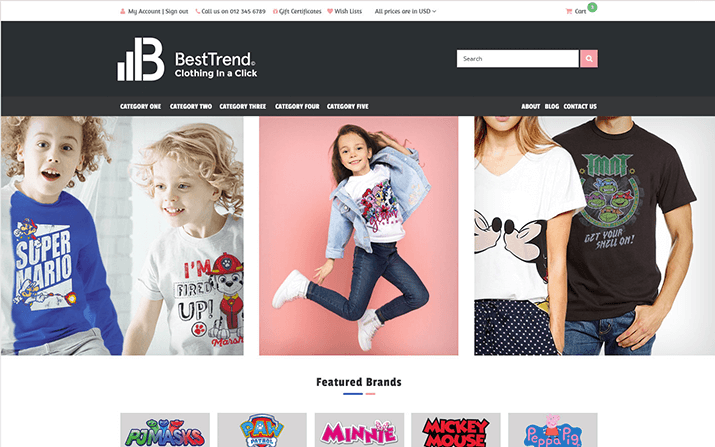 We only build websites for e-commerce sellers. Everything we develop and design is crafted to increase online sales through your web store. We support thousands of clients and have tried and tested every piece of functionality hundreds of times. Our project management ensures a transparent process allowing you to plan your time around the website development. Where in Birmingham are you? - Suite 102, Edmund House,12-22 Newhall Street, Birmingham, West Midlands, B3 3AS. - Unit E Silverend Business Park, Brettell Lane, Stourbridge, West Midlands, DY5 3LG. We develop ecommerce websites that increase sales. We focus on performance and brand to create a tool for your business that you will be proud of! Due to the ever-changing ecommerce landscape we usually recommend a SASS platform to power your webstore, usually Bigcommerce or Shopify. Discovery: Register your details below and we will arrange a first meeting, either over the phone or at our Birmingham or Stourbridge offices. Local to Birmingham? We can come to you to discuss your website requirements. It's great to see where you work and the products you sell, it allows us to get a feel for the business and understand your story. Proposal: Once we understand your objectives we create a detailed proposal of features you need for your ecommerce web store and refine this with you. Mock-up:When you are happy with the proposal you go into our workflow system and get assigned a designer. Your designer will then work with you to create a mock-up of the proposed website. Refinement:You work closely with your designer to achieve the perfect preview of your design with repeat revisions to the design, finally you sign off for install. Development: Your project goes to the website developers who build your site in our development environment. You are then invited to test the functionality. Handover: Once your design has passed our development quality checks we install it on your own website platform account and hand you over to our support department. No! we have options available for all sellers, from pre-done themes for a few hundred pounds/dollars up to completely bespoke one on one website projects. How will an ecommerce website help me?